Ready, Set, GO! You better hurry if you want to purchase this spot of paradise! 80 beautiful acres along Chosea Springs Road defines this one of a kind listing. 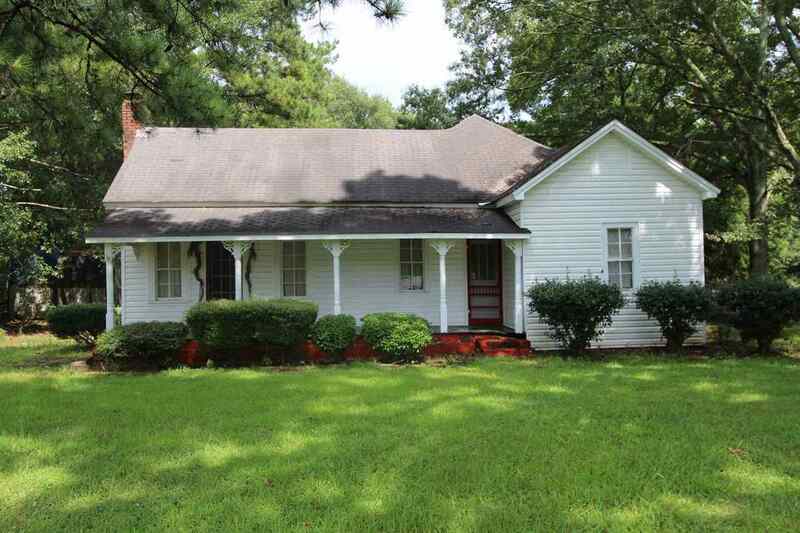 The land includes 16 or so acres of pasture, woodlands, creeks, and a charming small farmhouse ideal for a custodian, in-law quarters, or simple rental property. The property adjoins State of Alabama Conservation Land to the north, and that land adjoins the Talladega National Forest. This is the ideal sight for an executive to build a "dream home" and be surrounded by a private woodland playground with great space for horses and cattle. This property has been in one family for five generations. There will be deed restrictions to include NO Commercial Poultry Production facilities or subdivision for the location of Manufactured Housing. Compare this price point with the price of nice lake homes or gulf front condos. I heard a preacher say it best once: "God ain&apos;t making no more land." Quality *land* available here! Driving Directions: Hwy 9 To Chosea Springs Church, Property Adjoins The Church To The South.